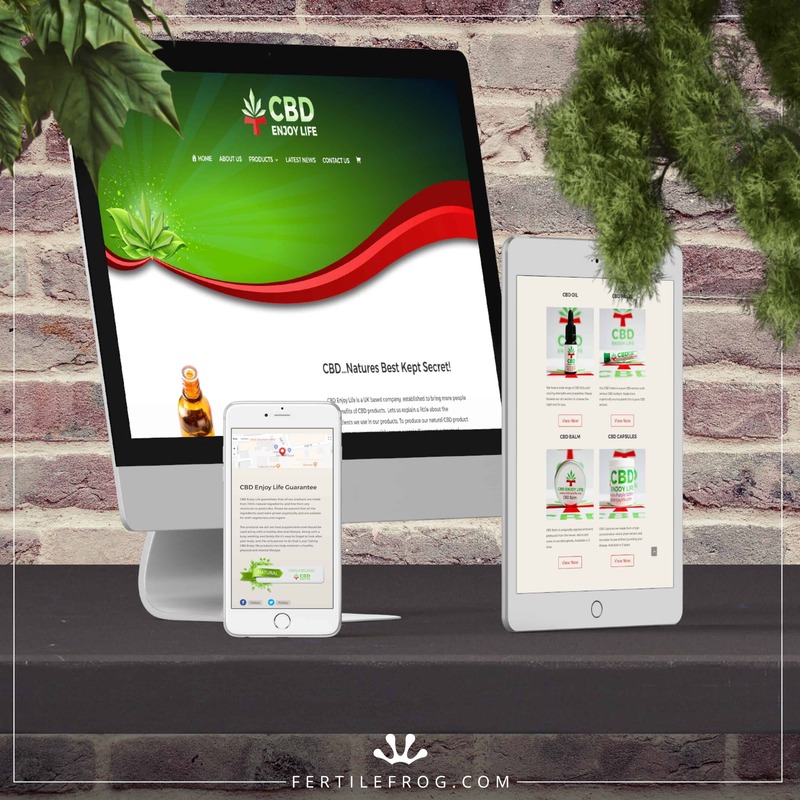 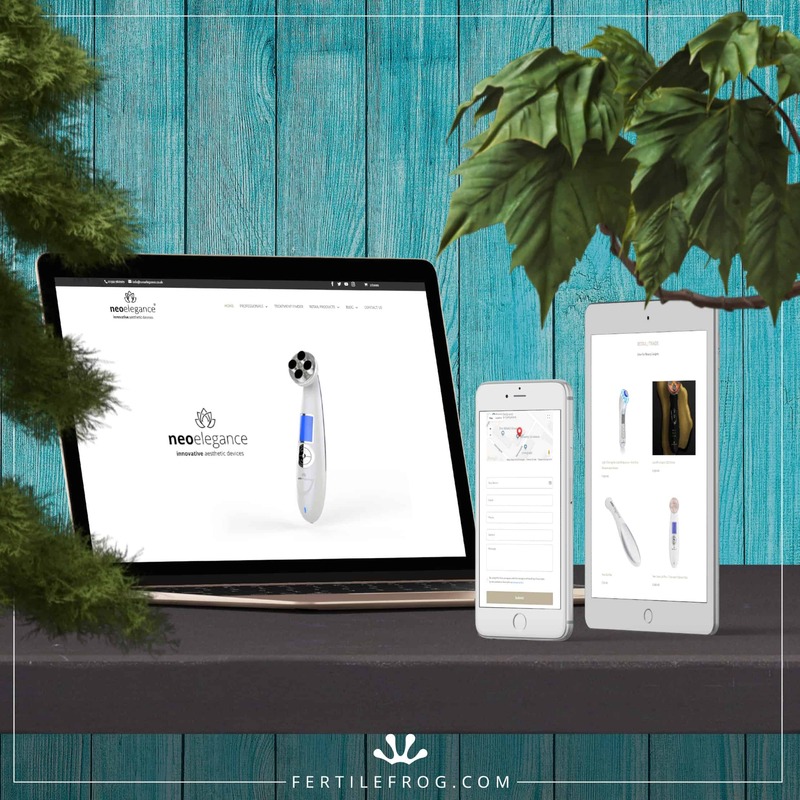 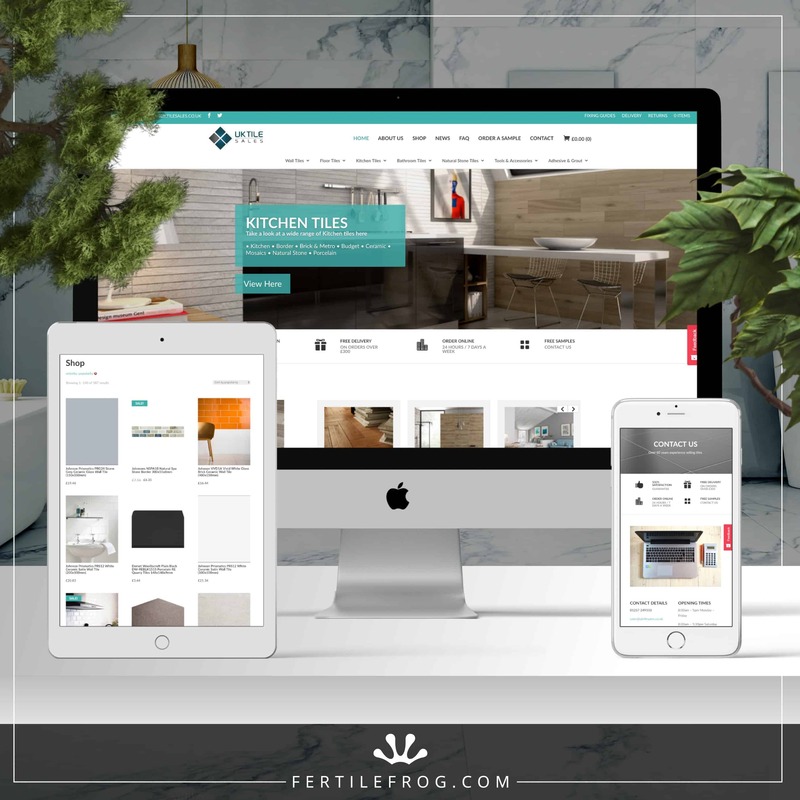 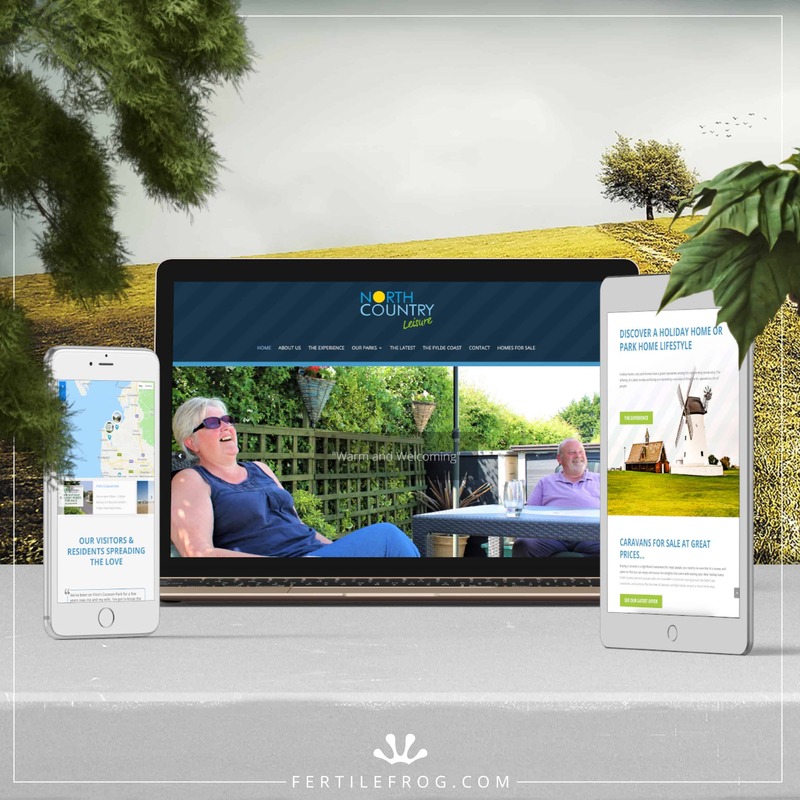 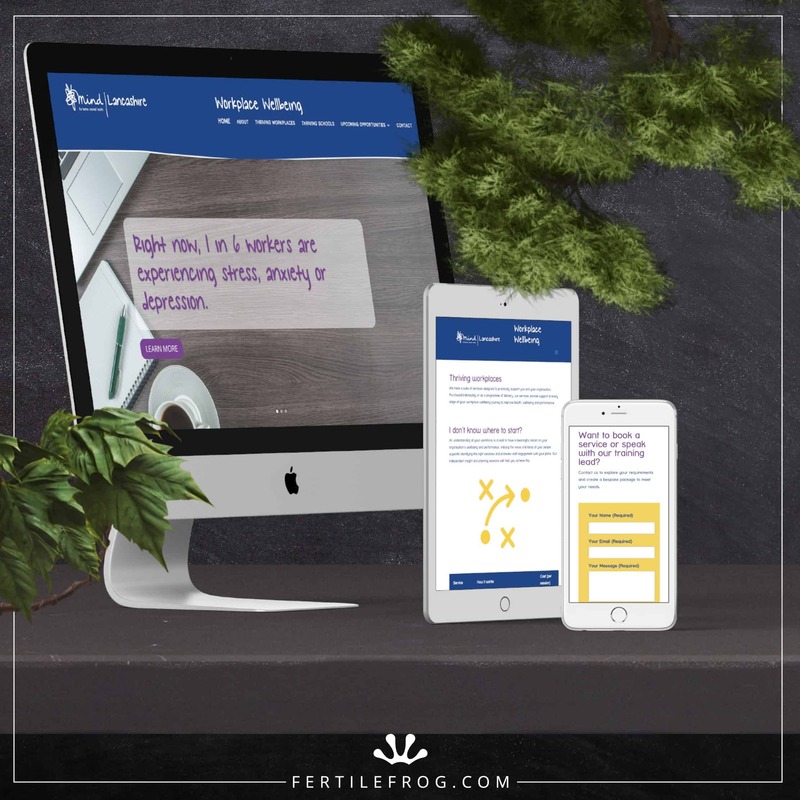 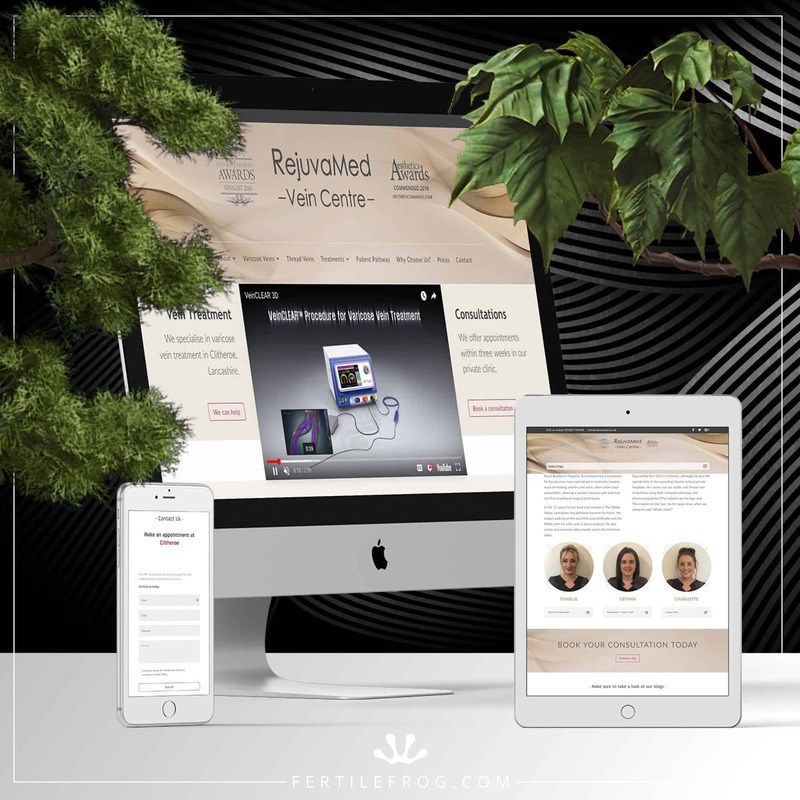 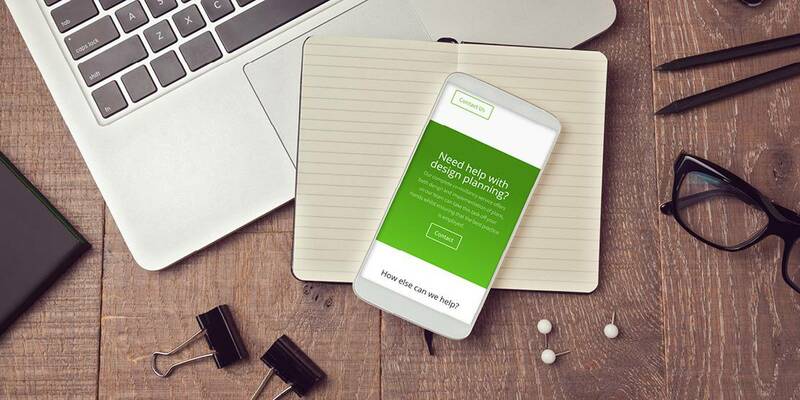 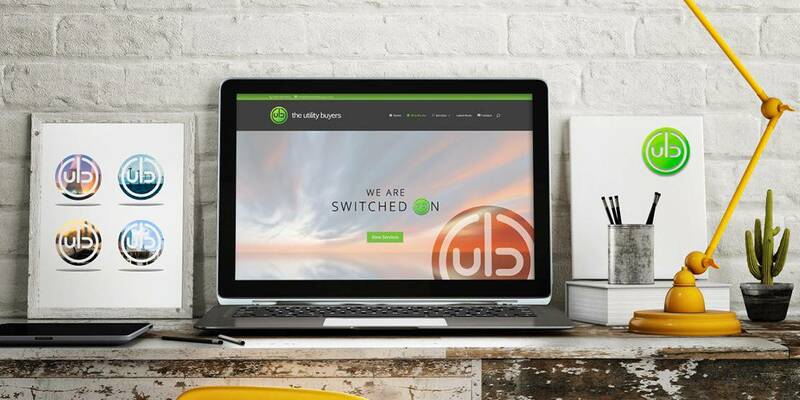 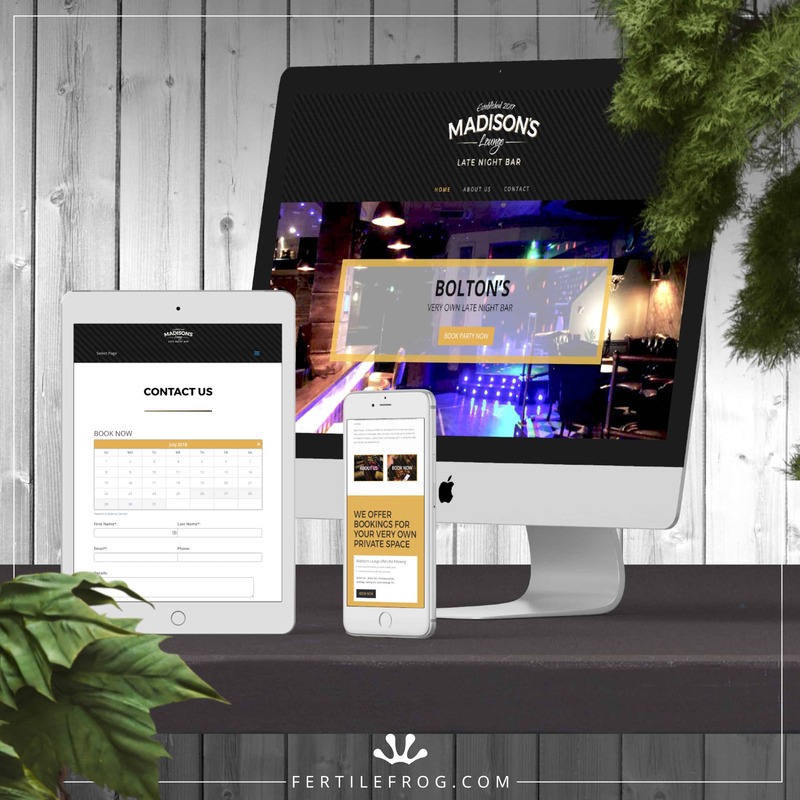 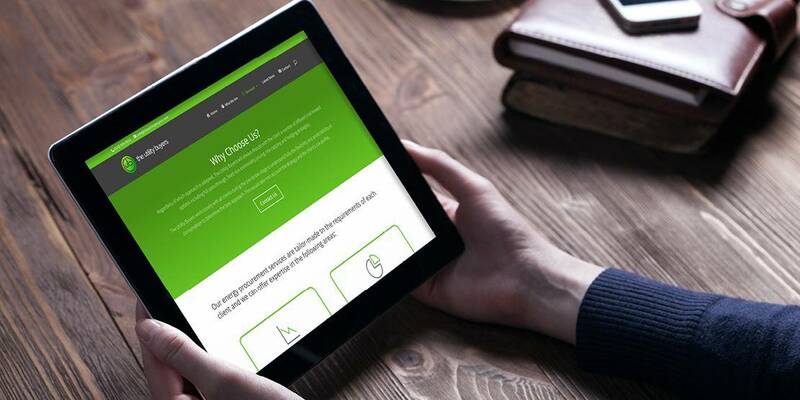 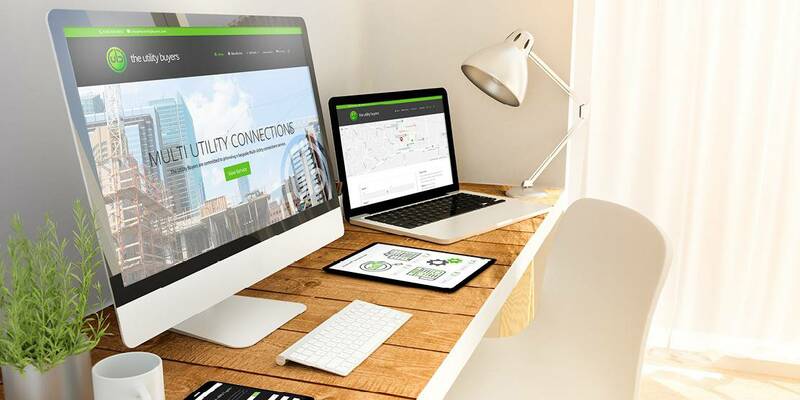 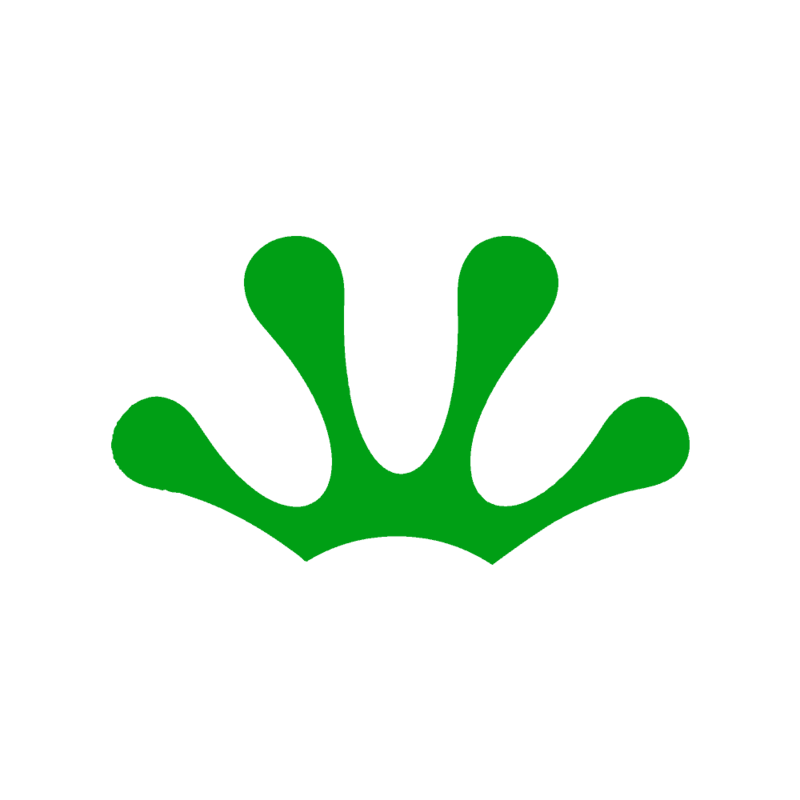 The Utility Buyers came to Fertile Frog for a brand new website to showcase their services and who they are. 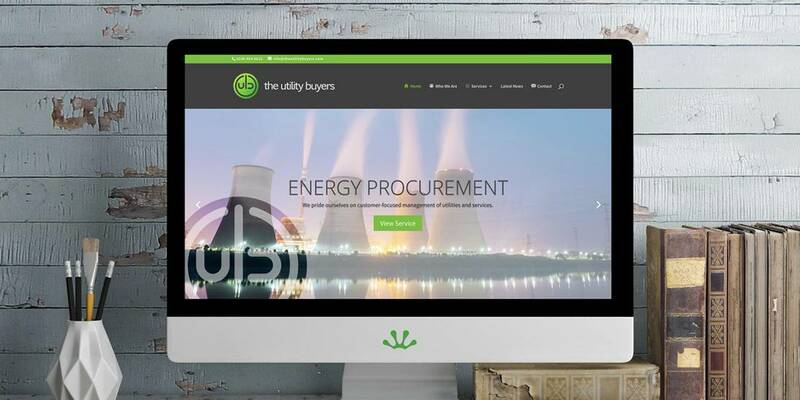 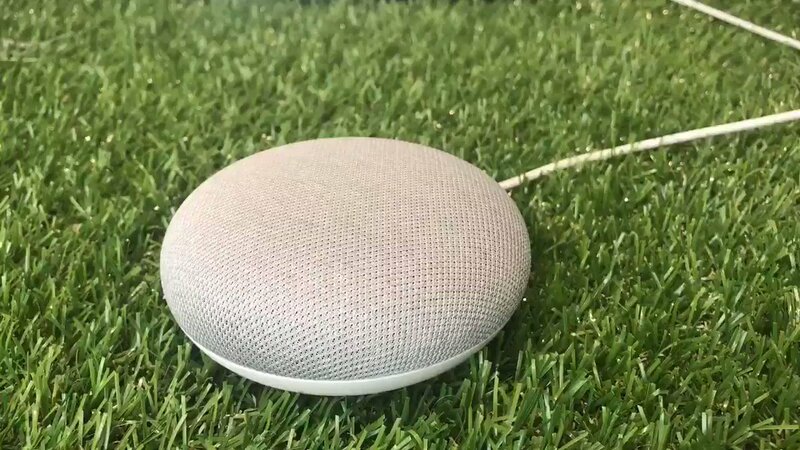 The main factor that The Utility Buyers wanted to get across was that they are different to any other utility company. 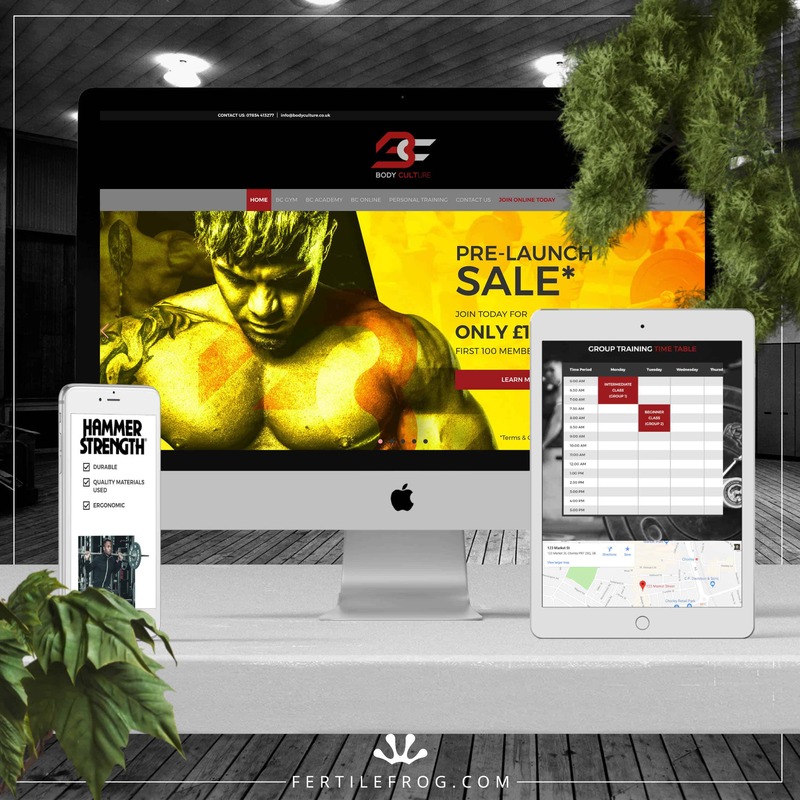 So we have made the website different from all the rest, using lots of customised icons, parallax scrolling and making sure every page is completely unique.